Make 4 interest-free payments of $45.90 fortnightly and receive your order now. 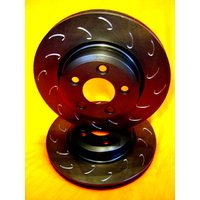 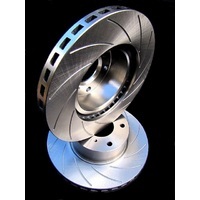 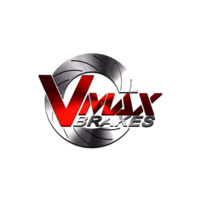 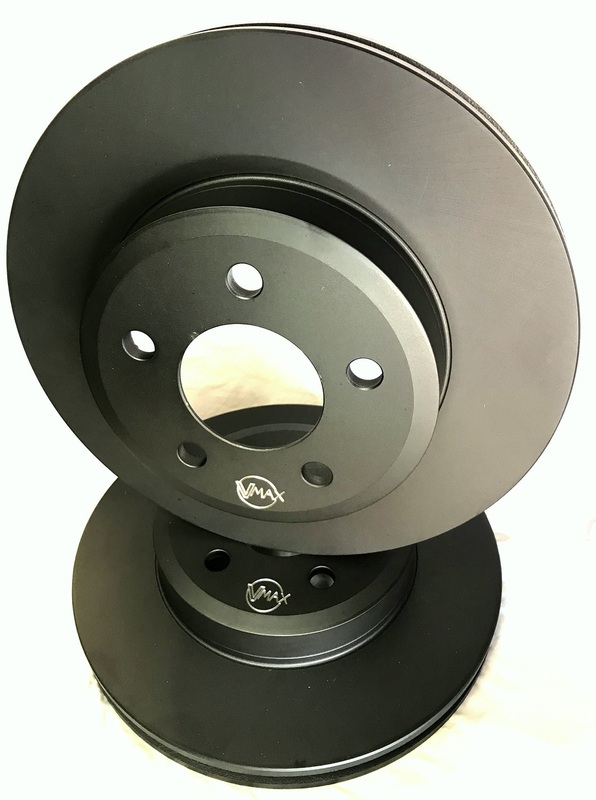 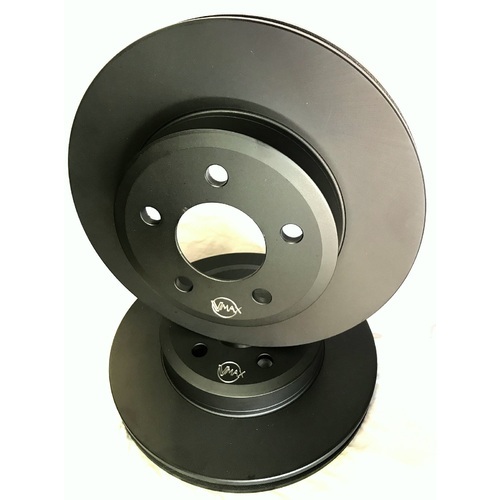 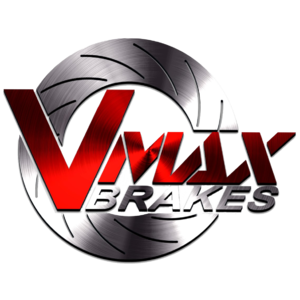 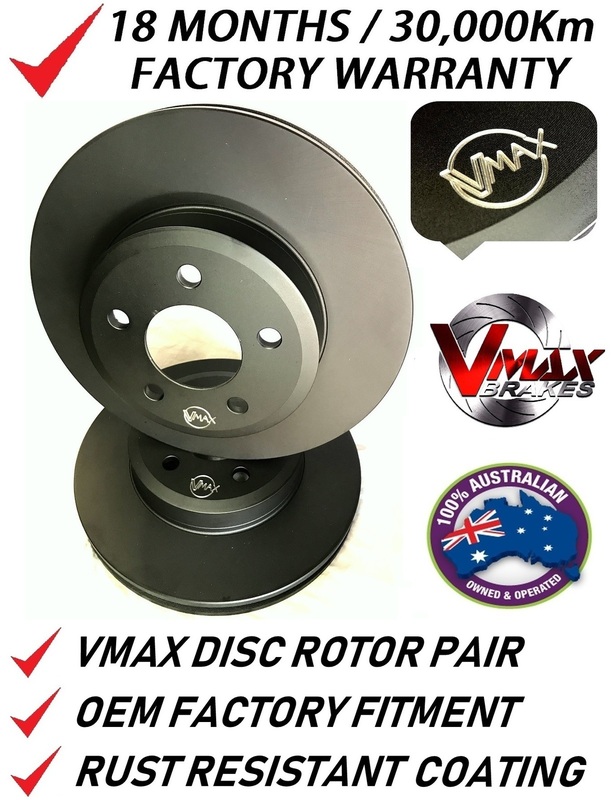 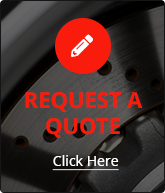 This sale is for a new pair (2 disc rotors) of Genuine VMAX Standard FRONT disc brake rotors to suit MERCEDES C250 Cdi W204 With Sports Package models built 2011 Onwards and are a direct replacement item. 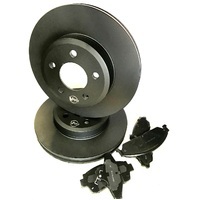 Make 4 interest-free payments of $54.90 fortnightly and receive your order now. 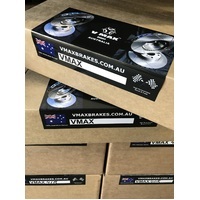 Make 4 interest-free payments of $47.60 fortnightly and receive your order now. 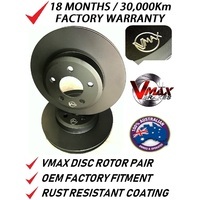 Make 4 interest-free payments of $48.90 fortnightly and receive your order now. 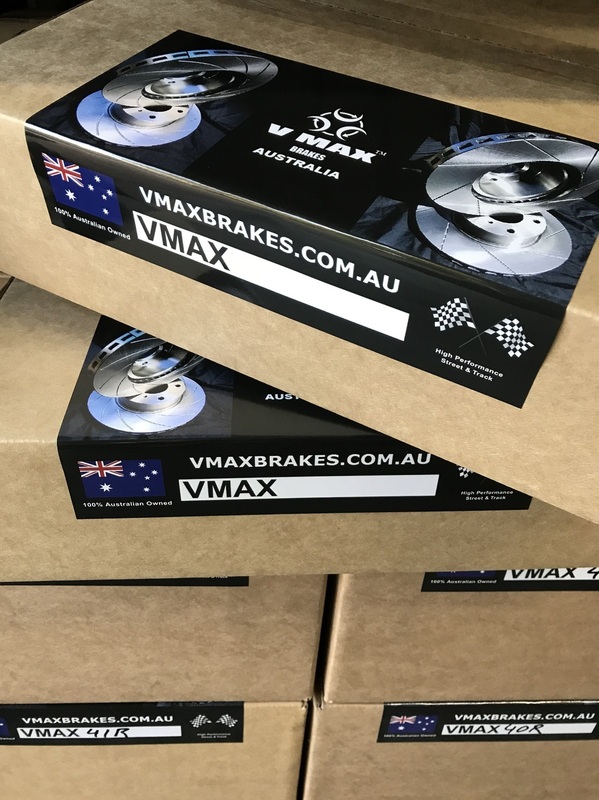 Make 4 interest-free payments of $58.40 fortnightly and receive your order now. 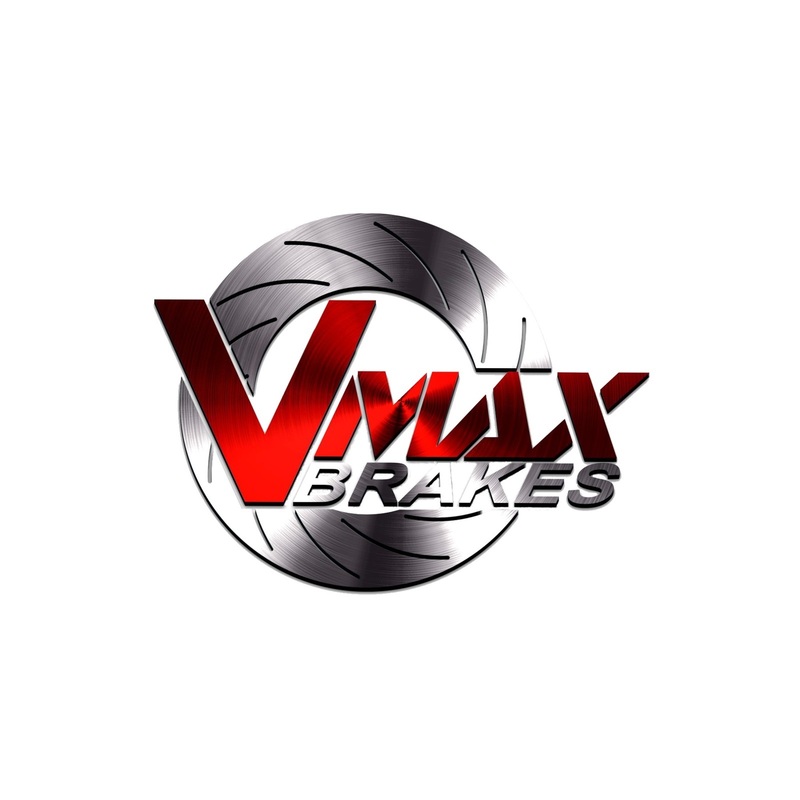 Make 4 interest-free payments of $36.90 fortnightly and receive your order now. 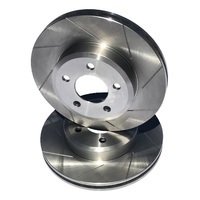 Make 4 interest-free payments of $44.10 fortnightly and receive your order now.